The chamber gives just enough to fit over the wearer, while remaining firm enough to keep things interesting. 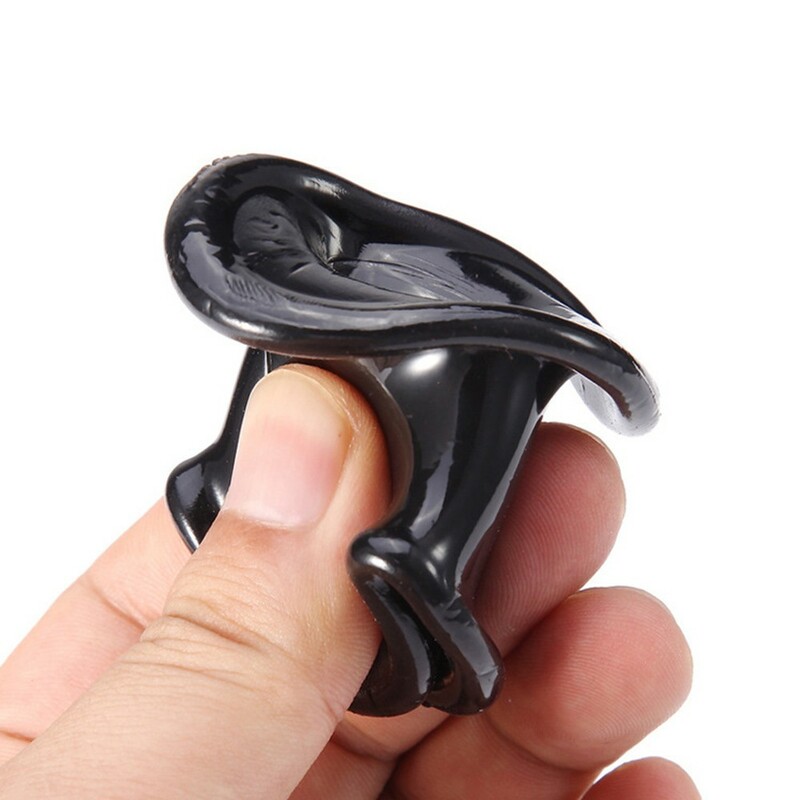 The top ring helps retain blood flow for an enhanced erection. Made of safty silicone material, super soft and flexible.